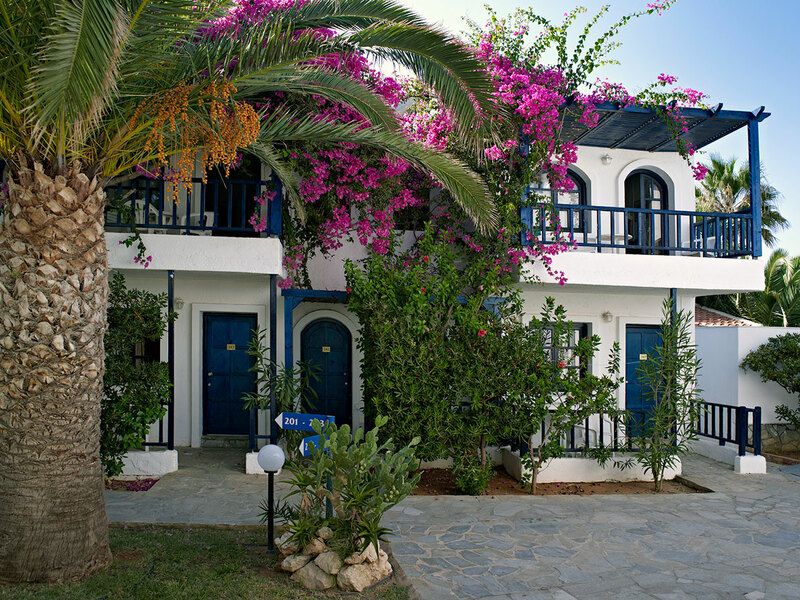 Bio Suites Hotel is situated in a quiet area near the beach in the heart of Rethymnon. It is a one-of-a-kind holiday city resort for families. 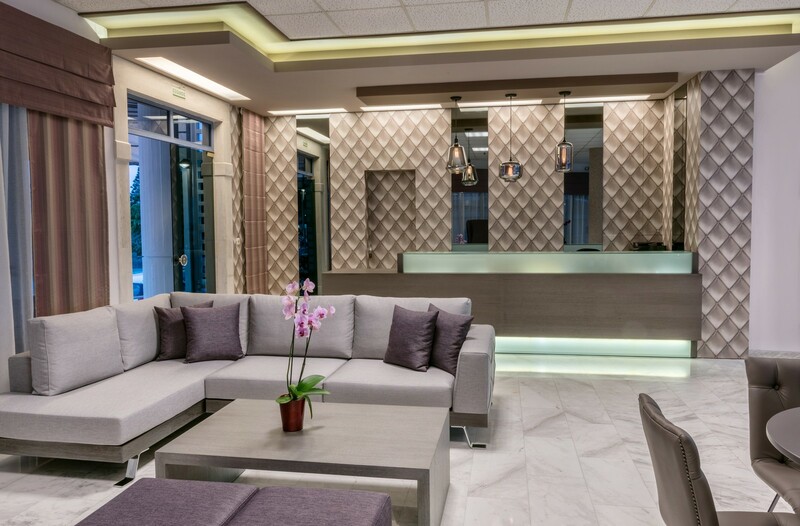 From the very first moment you will feel at home and enjoy our first class service, Cretan hospitality and friendly atmosphere. The beach is only 50 m away. 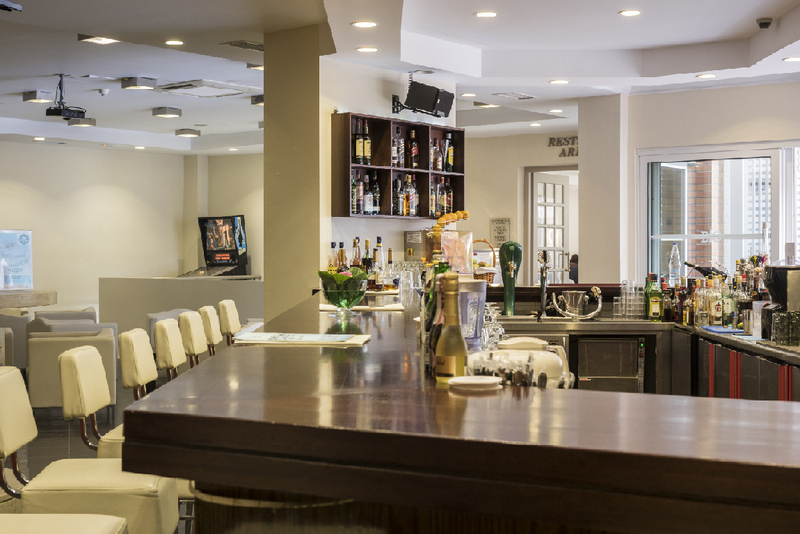 Taverns, bars and super markets are within walking distance. A 5-minute stroll will bring you to the historical picturesque Old Town of Rethymnon. 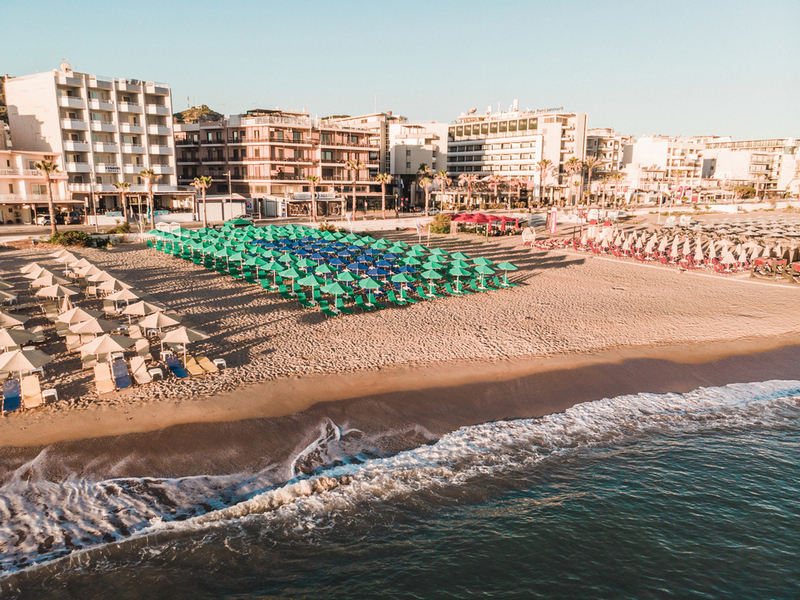 All the 145 rooms of the hotel are fitted with free WiFi, a minibar,satellite TV, and a sofa for a comfortable stay in Rethymnon. Some of the rooms have views over the mountains. The room facilities also include a microwave, a kettle and a toaster for self-catering. The guests can relax and enjoy the sun around the swimming pool, the restaurant next to the pool serves snacks by the pool. 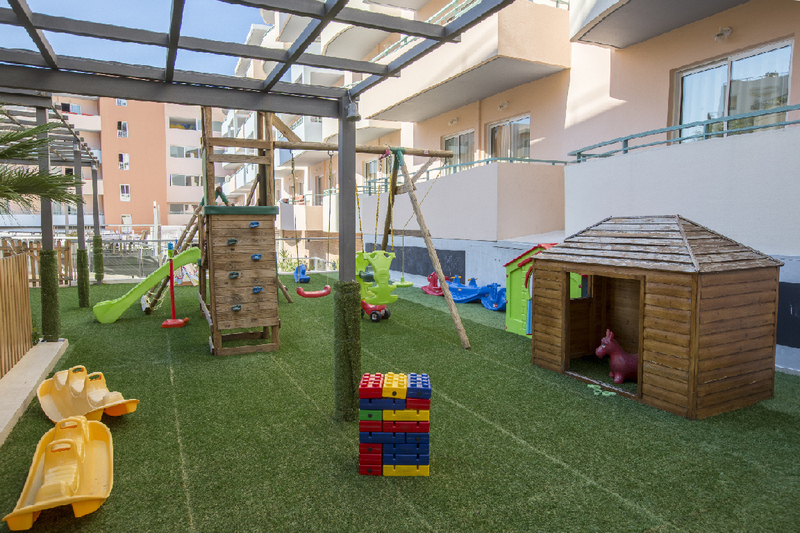 The children can enjoy the playground and the children’s swimming pool. 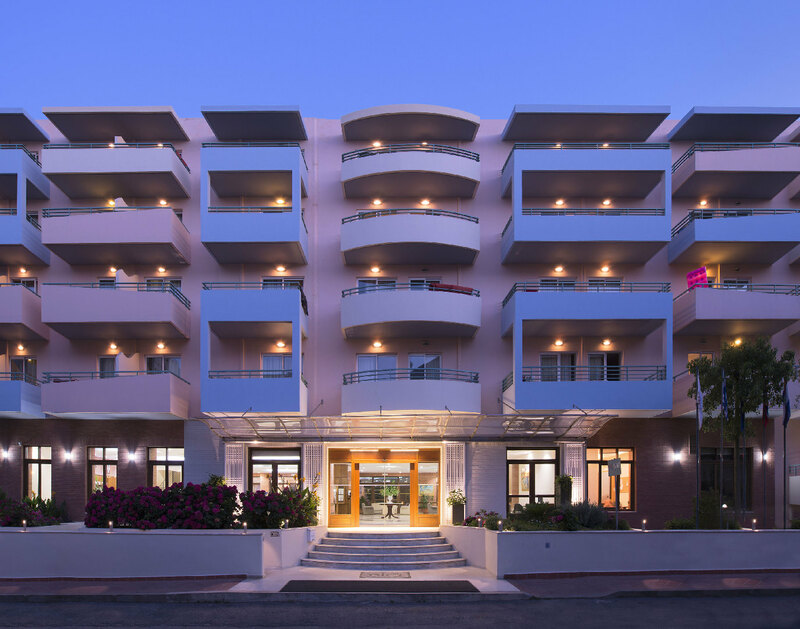 The hotel name “BIO” was chosen because the hotel was built on the location of one of the biggest olive oil extracting factories in Rethymnon, operating from 1920 until 1940. it has been announced by Greek Ministry of Culture as an official monument of the early period of Greece. Capacity: 2-4 people Size: 40-44 m2 The One-Bedroom Apartment offers a bedroom with a double or two single beds (on request) and a living room with 2 sofa beds/exta beds, balcony with pool view or street view on request. 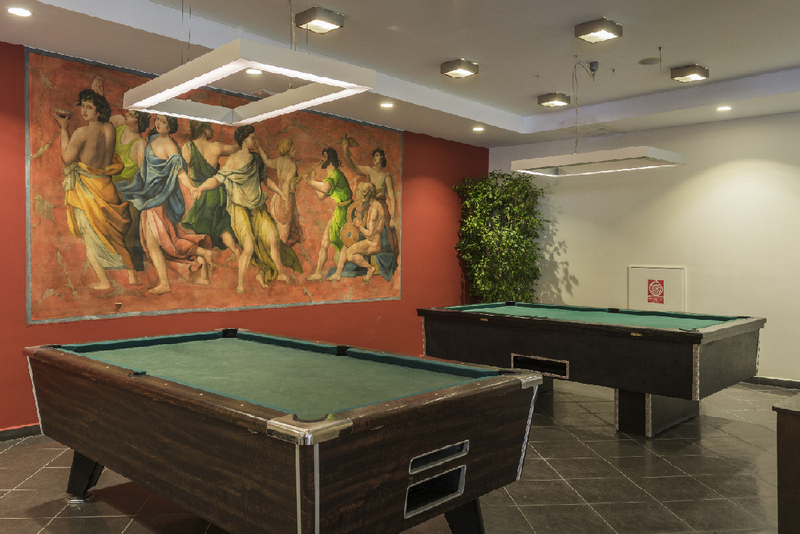 The apartment offer free internet and can accommodate a maximum four guests. It is suitable for couples or families of four. Capacity: 3 people Size: 30-33 m2 The Studio offers a double bed or two single beds (on request), a sofa bed , balcony with pool view or street view (on request) and free internet. 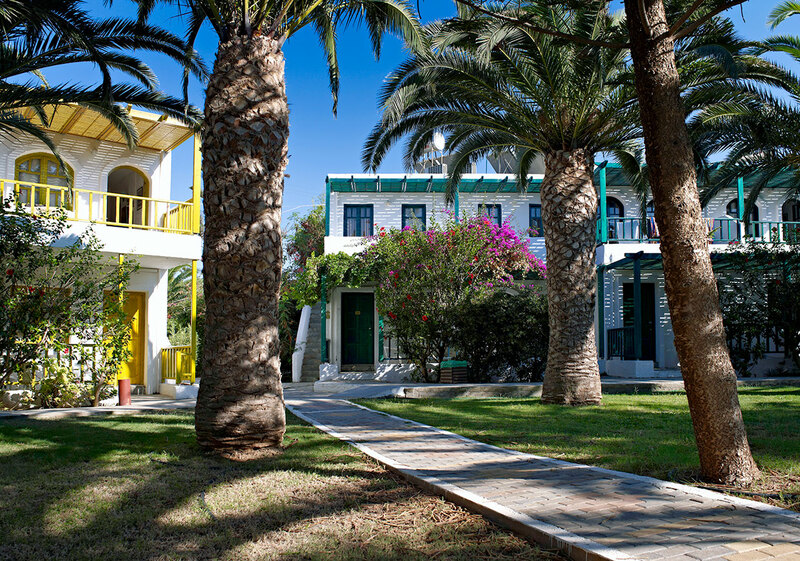 The studio can accommodate a maximum of three guests and are suitable for couples and families of three people.